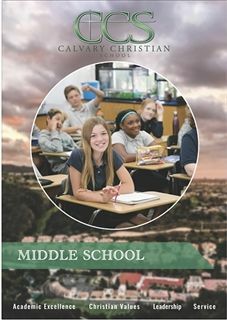 Calvary Christian School is dedicated to the pursuit of academic excellence and the development of Christian values preparing students for leadership and service. 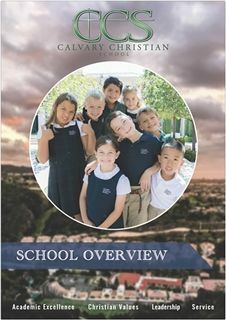 As you look into the educational philosophy, academics, and enrichment opportunities offered at Calvary, we are confident that you will see the heart of our community here at Calvary Christian School. 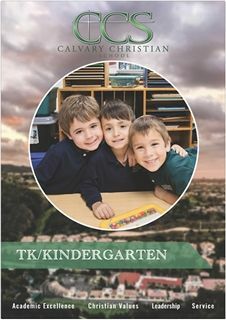 Calvary Christian School provides an exemplary high school preparatory education for preschool through eighth grade students. 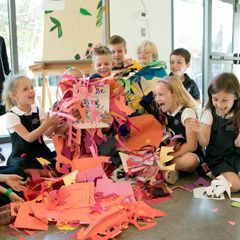 Through the Arts Programs, we focus on providing students with opportunities to learn in a different format, while expanding their learning beyond the core curriculum. 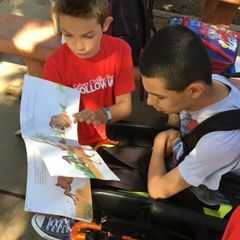 Through Fine Arts, Theater, and Music our students learn confidence through creativity. 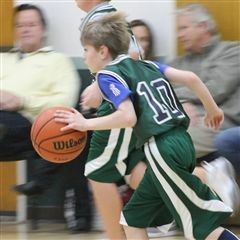 The Athletics Program is designed to keep our children active, while teaching them Christian values in sportsmanship, and offering them the privilege of representing our school to the surrounding communities. 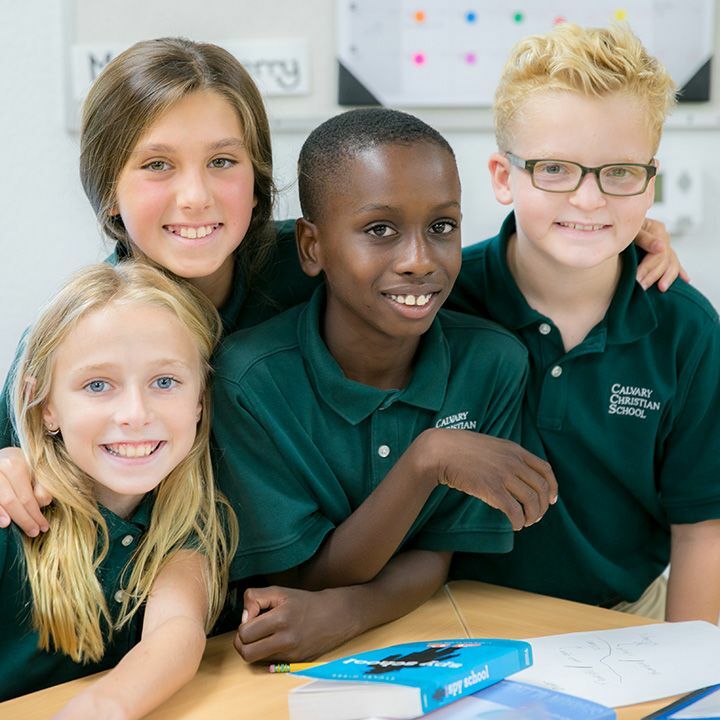 The CCS Community Service Program is an integral part of our school’s mission. 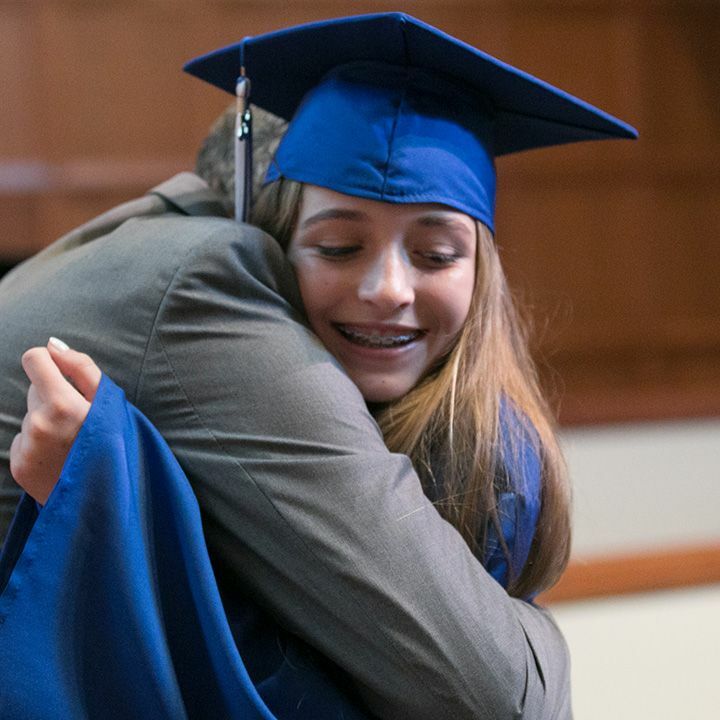 Our students are provided with opportunities to touch the world around us with God’s love. 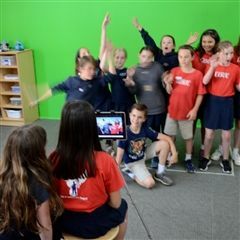 By incorporating technology into classroom instruction, Calvary offers project-based learning opportunities to teach students specific problem solving steps used in the real world. 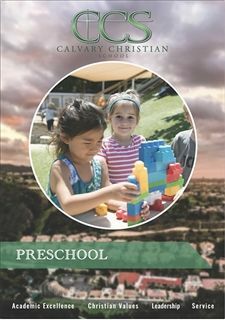 Calvary has three unique fundraising entities, which each generate funds for specific purposes. 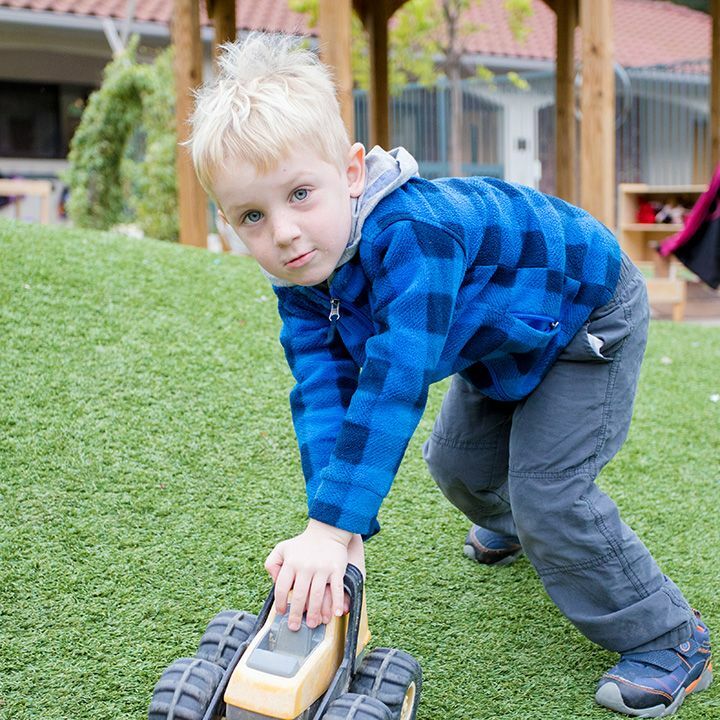 We greatly value the support of our parents, both financially as well as through volunteer participation, in all fundraising activities. 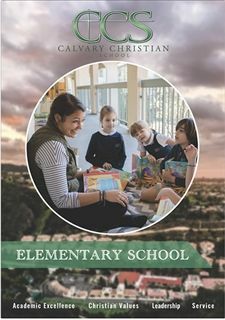 Calvary Christian School is a private independent school in West Los Angeles committed to rigorous academic program to instill a lifelong love of learning. 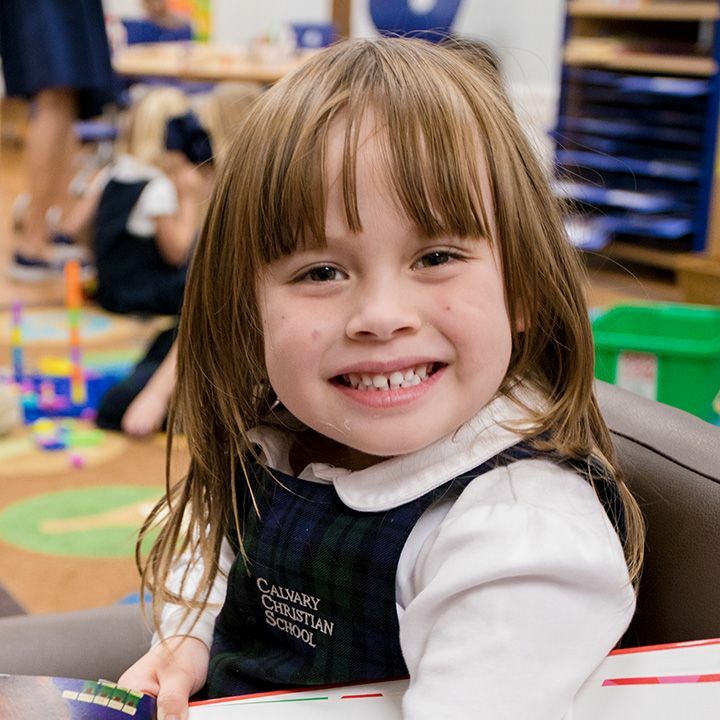 Our integration of technology, athletics, music, arts, leadership, Christian values and community service enhance the outstanding academics and allow each child to develop to his or her fullest potential academically, physically, socially and spiritually.